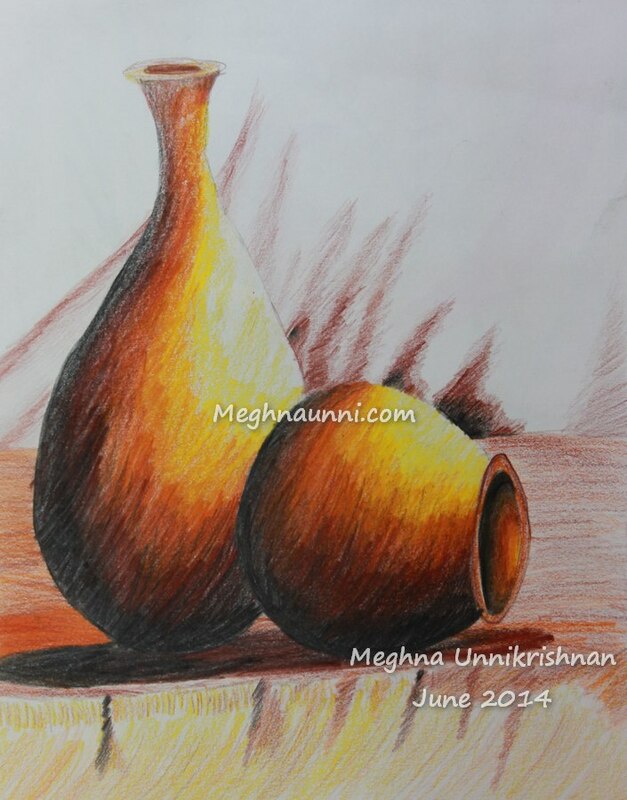 This pencil colour work is done by me as part of my drawing lessons. Used Faber Castell Tri-Grip Pencil Colours for this picture. I have re-drawn this work done by another artist.